Zinedine Zidane’s work in the Spanish capital has been sensational to this point, however, if he is to guide Real Madrid to their third successive Champions League triumph, the club must face and overcome their British curse. Of the three European finals Los Blancos have played against British clubs, they’ve won none with defeats coming against Chelsea, Liverpool and Aberdeen. 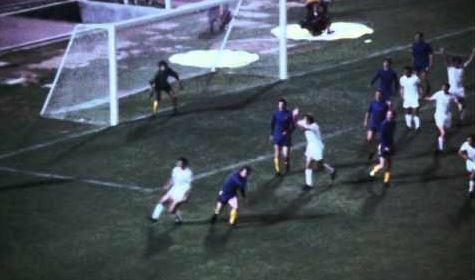 Chelsea overcame Los Blancos in the 1971 European Cup Winners’ Cup final over two matches. A draw was played out in Athens with a goal from Peter Osgood cancelled out by Ignacio Zoco’s equaliser in the 90th minute. Just two days later, the two teams met again for the replay with Chelsea winning 2-1 thanks to Osgood and John Dempsey. Liverpool’s success in the 1980s is well remembered on Merseyside, and in 1981 they defeated the Spanish giants in the European Cup final held at the Parc des Princes. Alan Kennedy scored the only goal of the match in the 82nd minute as the Reds secured their first of two continental triumphs that decade. 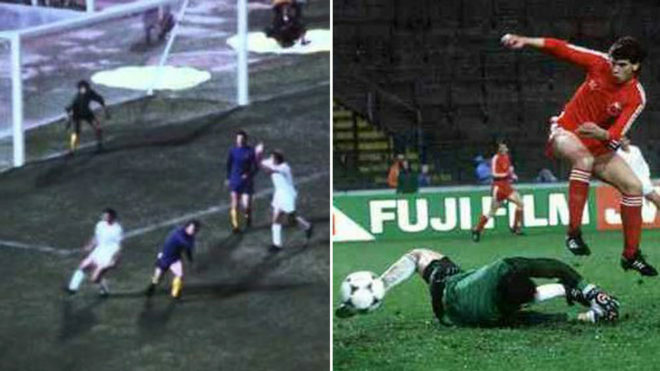 In 1983, Real Madrid hoped the third time would be the charm as they were set to take on Alex Ferguson’s Aberdeen team in the European Cup Winners’ Cup final. It was to be yet another night of heartbreak for Los Blancos as the Dons earned a victory that would catapult Ferguson into the mainstream, a moment that proved to be of spectacular importance to English football. Erick Black opened the scoring after just seven minutes in Gothenburg, although they were almost immediately pegged back by a Juanito penalty. The final went to extra time with substitute, John Hewitt, scoring the winning goal in the 112th minute of play. For a club that has such an incredible record in Europe, Real will want to end such an unfortunate streak, however, it’s certainly something that will give Jurgen Klopp’s charges hope ahead of the showpiece final in Kiev.